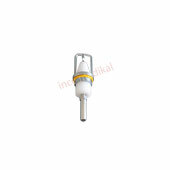 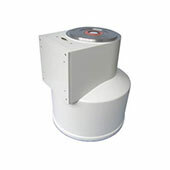 Spare Parts / Inceler Medikal Co. Ltd.
ESWL Spare Parts – Inceler Medical Produce ESWL spare and consumable parts for a wide range of Lithotripsy brands and products . 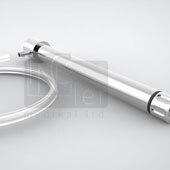 We produce ESWL Electrodes, water cushions, generator parts(spark gap, capasitors and power packs) that can support a large collection of different ESWL models. 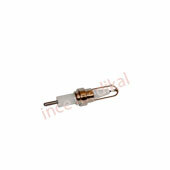 We also have a broad service network which we can provide spare parts and technical service for ESWL devices in many countries. 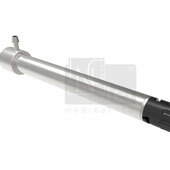 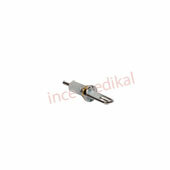 Pneumatic Lithotripter Spare Parts – The probes and handpiece of Lithobox is designed for long lasting efficient usage. 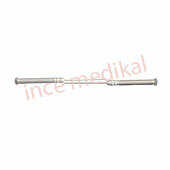 Handpiece and probes supports all brands of Intracorporeal / endoscopic pneumatic lithotripters. 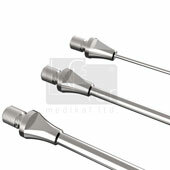 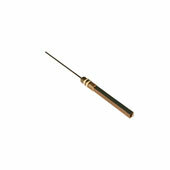 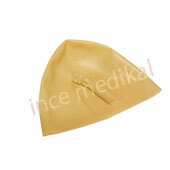 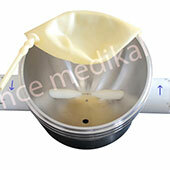 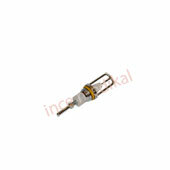 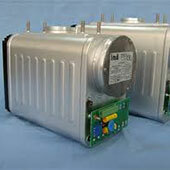 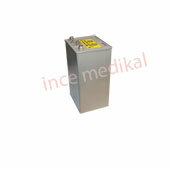 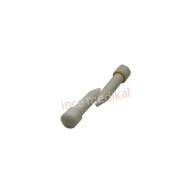 The probes are manufactured in sizes suitable for URS, PCNL-PNL operations. 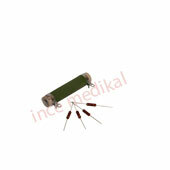 Inceler Medical's own product Lithobox and its spare parts are ergonomically designed to carry out fast and effective surgeries. 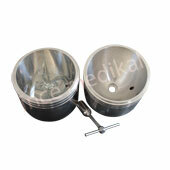 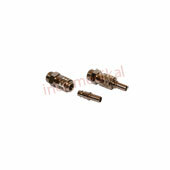 ESWT Spare Parts – ESWT Handpiece and ESWT Transmitters produce steady shock waves for convenient applications. 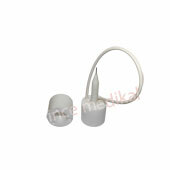 Both handpiece and transmitters undergo high performance usages. 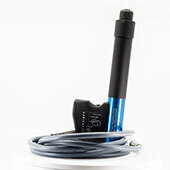 The ergonomically designed lightweight handpiece utilizes a wide range of transmitters which can be used in a variety of treatments like Plantar Fasciitis (heel spurs), Achilles Tendonitis Tennis Elbow, Shoulder Tendonitis, Cellulite, Patella Type Syndrome etc... Inceler Medical has also developed Modus Soft Transmiters to treat sensitive areas.